Jonathan Y. Tan is The Archbishop Paul J. Hallinan Professor of Catholic Studies at Case Western Reserve University. 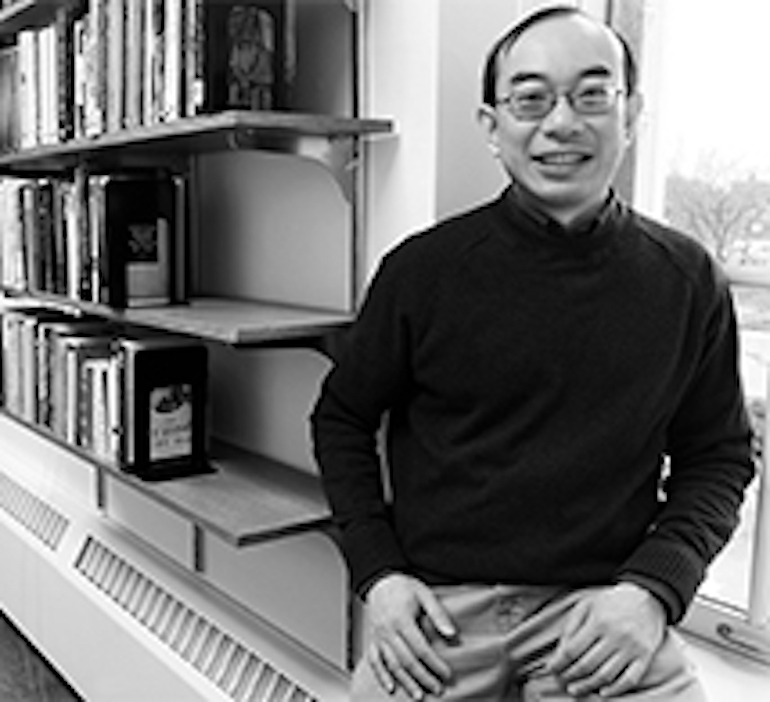 Dr. Tan is also an affiliated faculty member in the Ethnic Studies program at CWRU in the areas of Asian/Asian American Studies and Chinese/Chinese American Studies. Dr. Tan holds a LL.B. Honours from the National University of Singapore Law School, a M.A. from the Graduate Theological Union, and a Ph.D. from The Catholic University of America. Dr. Tan is the author of Introducing Asian American Studies (Orbis Books, 2008) and Christian Mission among the Peoples of Asia (Orbis Books, 2014). His numerous essays and book chapters encompass topics and issues in Asian and Asian American Catholicism, Asian and Asian American Christianity, World Christianity, Interreligious Studies, Liturgical Studies, Migration Studies, Mission Studies, and Chinese religions.